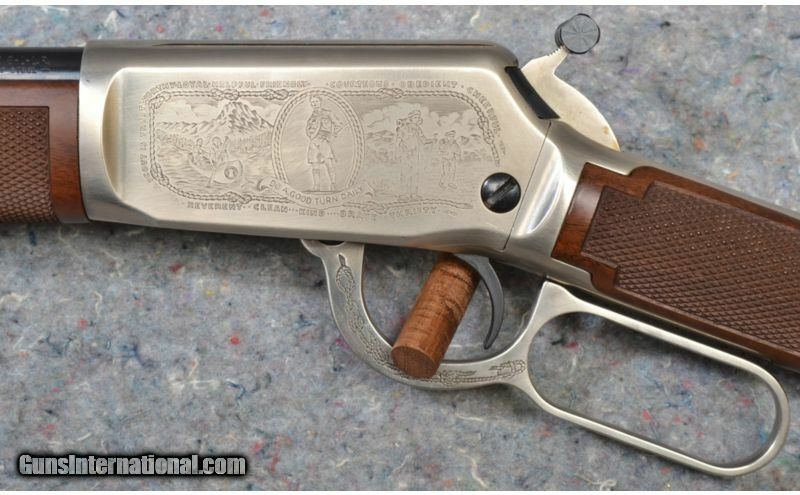 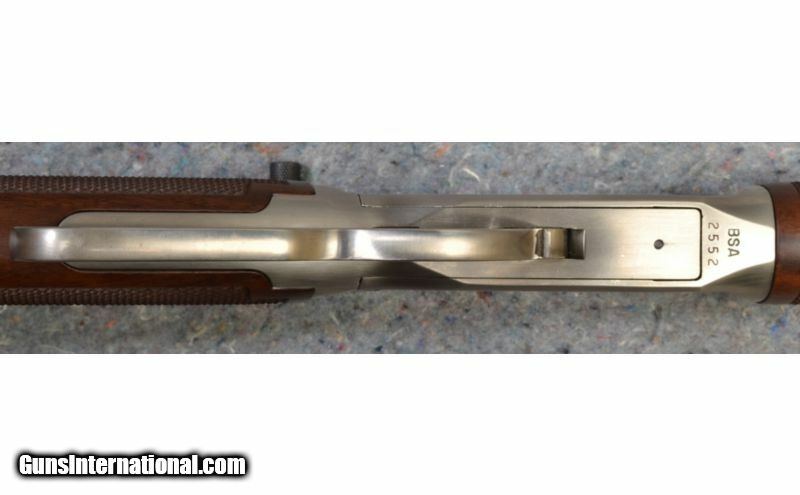 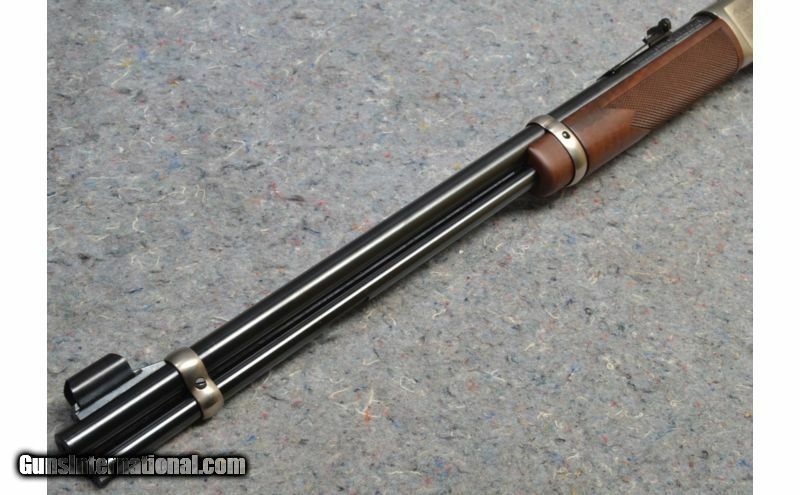 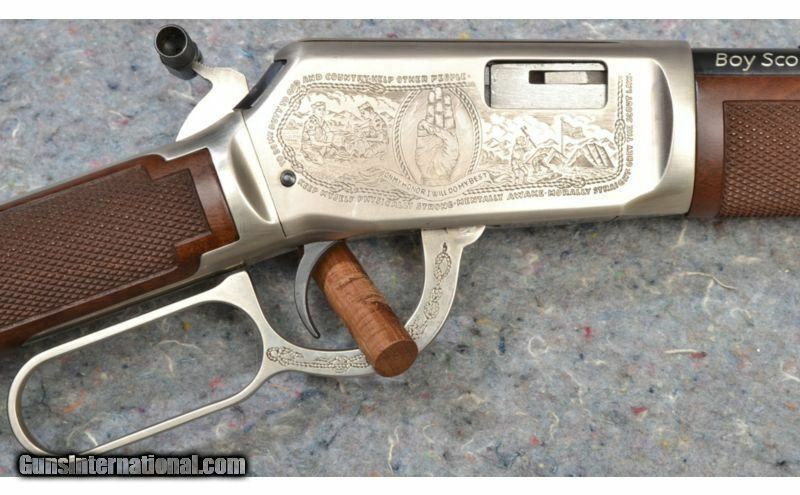 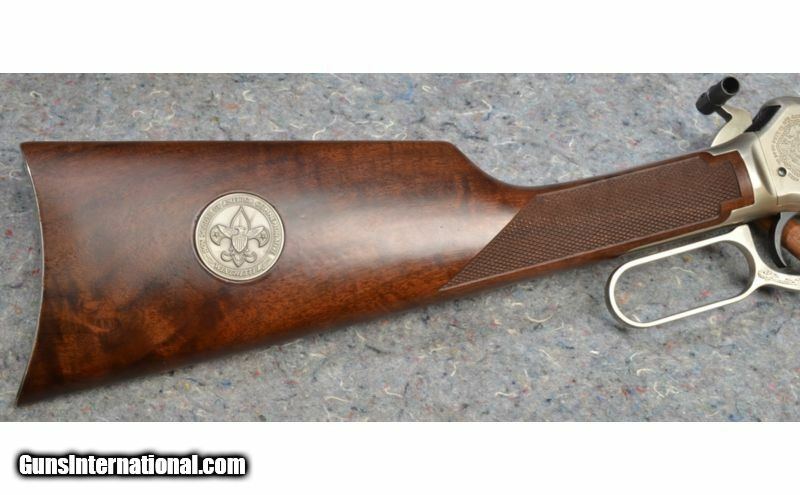 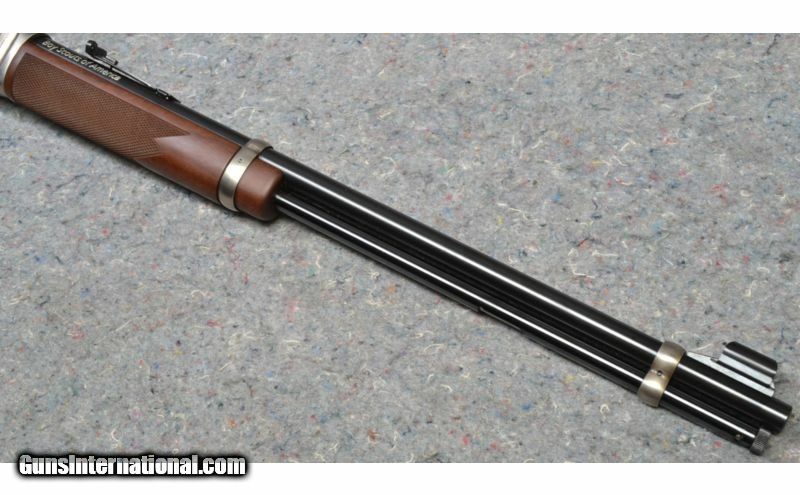 This Winchester lever action rifle is a Boy Scout commemorative 9422 XTR chambered in .22 LR. 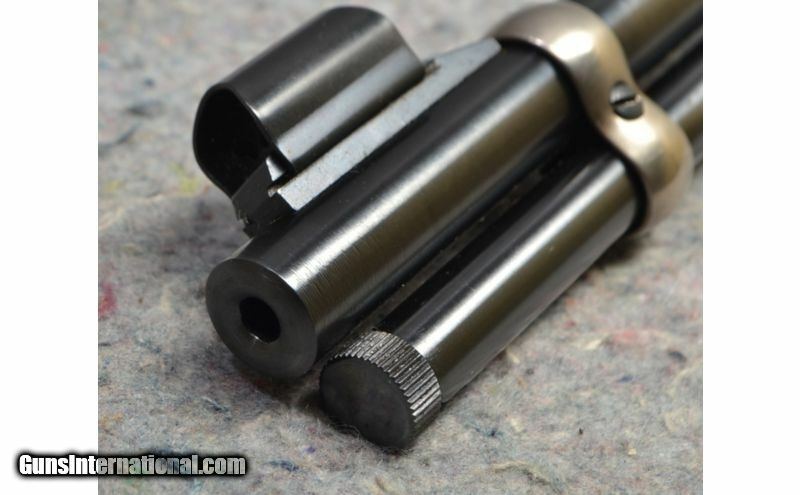 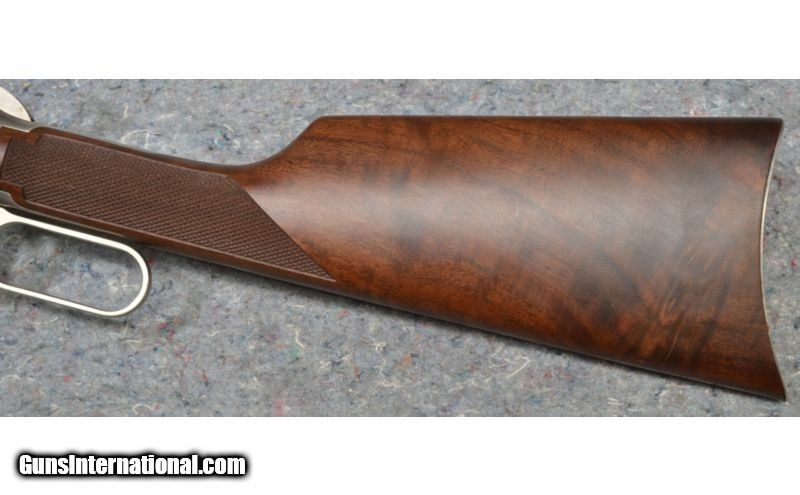 It has a 20" blued steel barrel, adjustable iron sights, and walnut furniture. 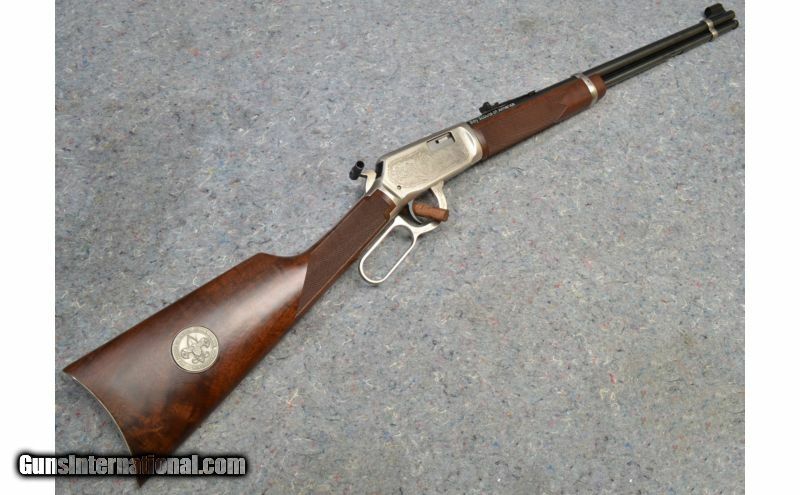 This rifle is in very good condition with little to no sign of use.